Grungy, street design style, not quite finished. 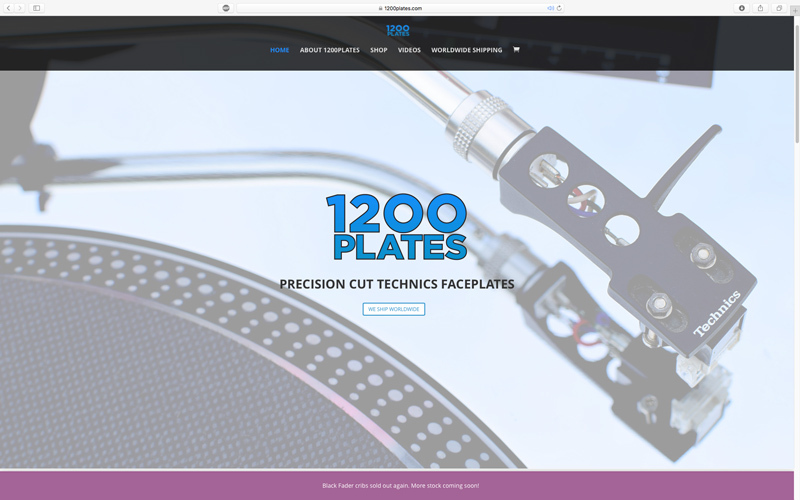 Features fully automated WooCommerce mailer and redirection to online qualification forms after checkout. 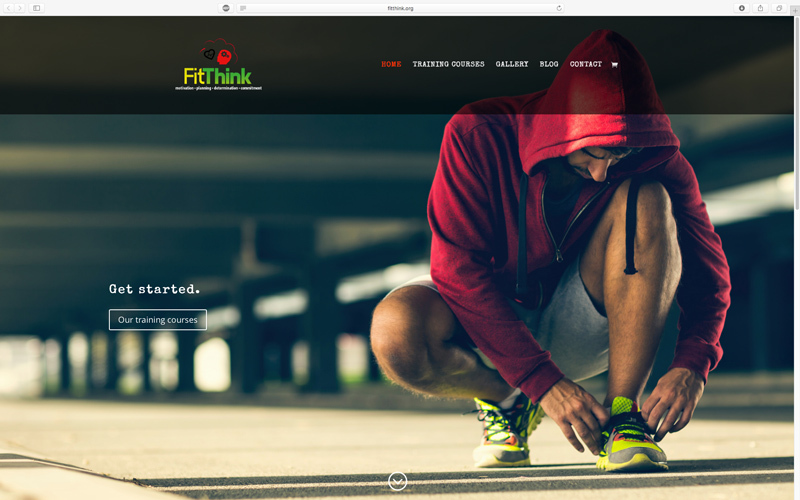 E-commerce website using WooCommerce and SSL certificate for secure checkout. 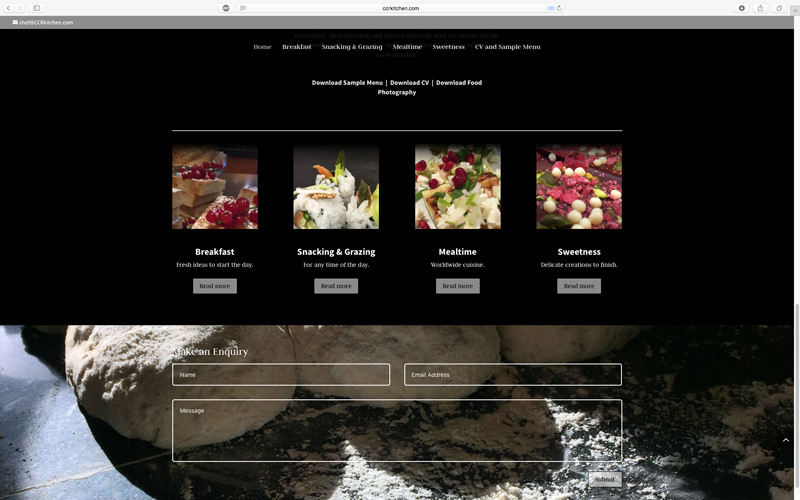 Photography heavy portfolio site with downloadable CV, sample menu and food photography documents. Innovative pop-up boxes link to downloadable documents throughout the site to keep copy to a minimum. 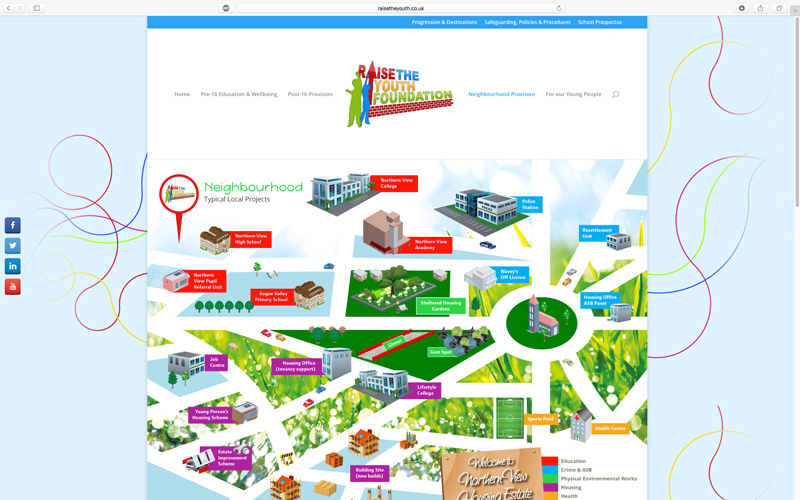 The neighbourhood section also uses interactive pop-ups. 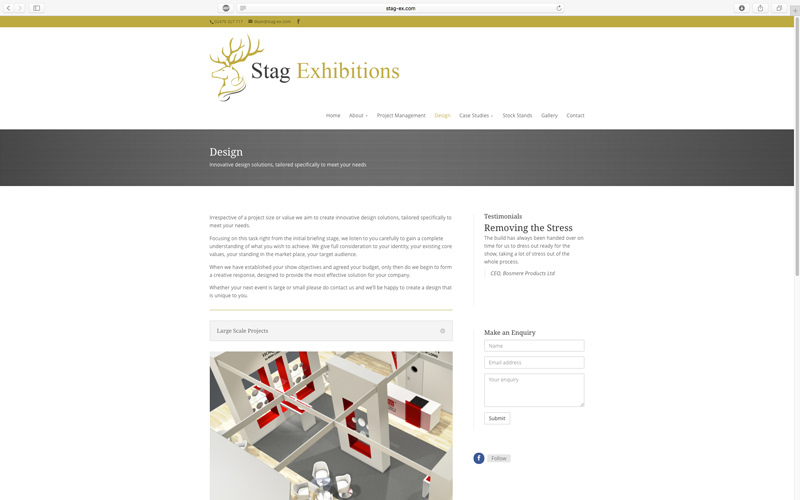 Features big photography, large gallery and case studies pages to showcase Stag Exhibitions high-end stands.